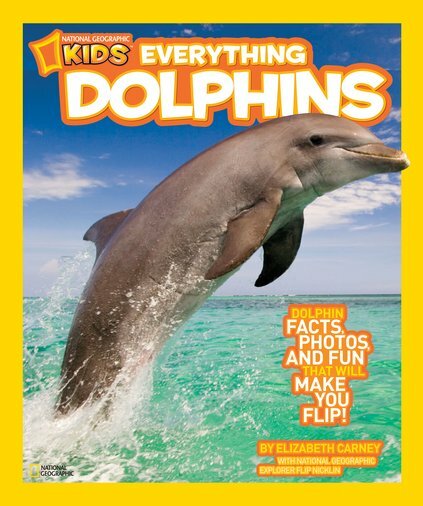 Dive deep into the shiny world of dolphins in a book of facts and fun to make you flip! National Geographic’s ultimate guide to these much-loved marine mammals is packed with incredible true stories and adorable photos of our underwater friends. You’ll learn how dolphins evolved (and why they’re not exactly fish), learn how they communicate and think, and take a peek at some of the strange and incredible feats they have achieved. Plus, you’ll learn where different dolphins can be found around the world, in case you ever want to take a dip with them! Become an expert on everything dolphin!